Did me some bloggin' about the Robo-Remake. Am I looking forward to it? Do you really have to ask? I see that poster and one word comes to mind GENERIC. That image could be from any number over CGI-ified sci-fi action flicks or for that matter half the XBOX or Playstation games from the last several years. I see someone earlier in the thread mentioned the recent Total Recall remake and it looks like this one may be headed that direction, generic and forgettable but I'll probably go and see it anyway. The Chinese & Russian theater owners DEMAND generic, CGI-fueled, empty-headed 3-D spectaculars with simplistic dialogue and lots of explosions. They have been lobbying Hollywood for exactly that type of entertainment and since Hollywood makes more money off foreign markets than they do domestically I would be prepared for this trend to continue. Dumb dialogue = easy to translate. I'm curious; when did this sort of thing start happening? I've been aware of it for some time now, but have never been able to pinpoint any origins of the method. I know it has been at least 5 years ago, possibly longer. I wonder how they put that business model into motion. Proposal during conference? Luncheon? Festival? And how did they predict the trend would settle? 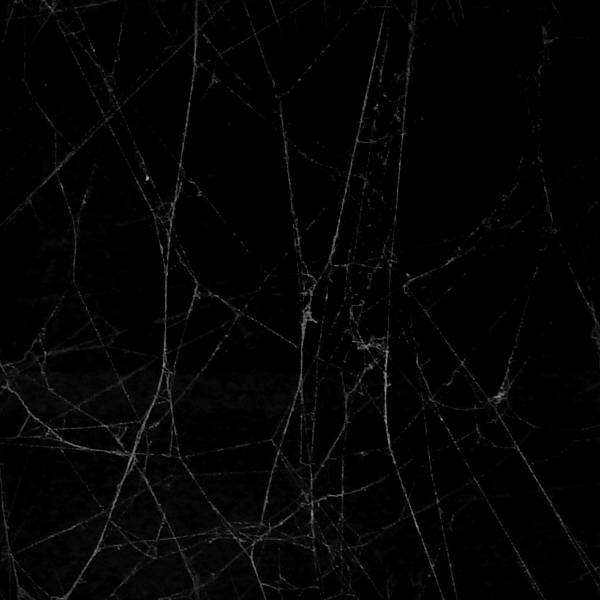 This is when I wish for a fly-on-the-wall experience in the motion picture industry. China & Russia were both building more movie theaters than any other countries (and had more than enough people to fill them to capacity), all state of the art and 3-D equipped. Their customers want Hollywood spectacles, so the foreign theater owners approached the studios, waved unfathomable amounts of potential cash in their faces and said "we want action movies with little dialogue and lots of explosions" (it sounds funnier if you use the Boris accent from Rocky & Bullwinkle). As theaters continue to lose patrons to home entertainment options in the States, it was a smart business decision to cater to a potentially huge emerging market instead of a declining one here at home. "RoboCop is the story of a noble hero destroyed by scumbag villains and resurrected with the power of modern technology, where the villains are the people behind RoboCop 3 and the technology is Hollywood remakes." Hopefully WWE will have a tie in! This probably will not surprise anyone, but The Asylum will be releasing a no budget RoboCop knockoff called "Android Cop" in early February, right before the remake hits theaters. I can't post the trailer here from my crappy cell phone, but it's on YouTube. Looks like fun crap. With the bar being set so low for real studios, Asylum's ventures are starting to look like Oscar-worthy films. They have nowhere to go but UP. 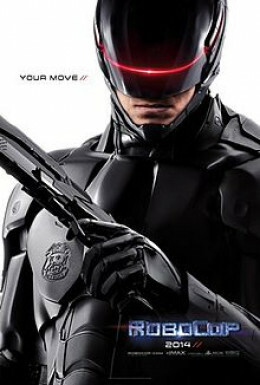 So the new RoboCop hits theaters tomorrow. I've already seen two surprisingly positive reviews of it on the Net from Variety and the Onion's AV Club (and the AV Club usually hates EVERYTHING!)... both of which said, in effect, that the movie is actually better than it has any right to be. I'm still waiting for DVD on it, though. For now I'd rather watch "Android Cop" instead. What's funny is how everyone on facebook is so damn excited for this. All these teenagers and early twentysomethings saying things like "this is gonna be the movie of the year!!!" Doesn't take much to excite kids these days, I guess. Looks like the new "RoboCop" is tankin', at least in the U.S. -- but those all important overseas markets are saving its bacon. Coming in third at the box-office was "Robocop," the new and PG-13 take on Paul Verhoeven's very R-rated 1987 sci-fi classic. Armed with mediocre reviews (49% & 5.5/10 on RT, 52/100 on MC) and a Wednesday opening, the $100 million-budget film made just $21.5 million for the three-day weekend. Through Monday its six-day total is expected to be a very disappointing $30 million. International is where the film's bacon has been saved, the movie launched in many markets on Thursday and Friday and has earned $70 million overseas so far with major markets like China, Brazil and Japan still to come. It will need to make about $300 million worldwide to break even, more to be considered profitable. China loves them big empty American 3D extravaganzas with lotsa stuff blowin' up, and their figures are "yet to come." One of my friends went and saw Robocop this weekend and he said it looked like a mid-budget Canadian-produced pilot episode for a Fox TV series. He said they spent $120 million to make the film look like a $40 million production. I heard it's budget was $100,000,000, not $120,000,000. Canadian TV spend $40 million on a pilot show? 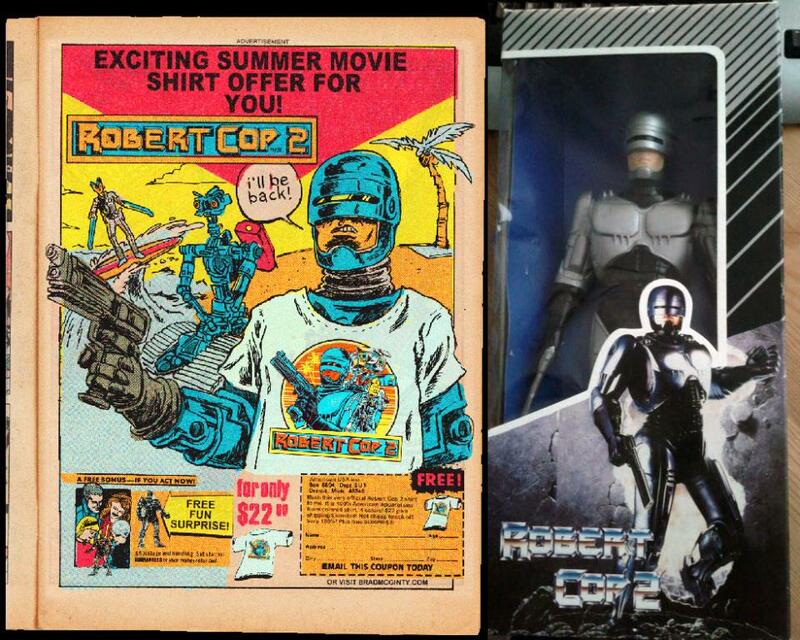 I've heard the "RoboCop" budget figure was $120 mil, too... which, by the way, is more than the budgets for all three of the prior films put together! They really don't make'em like they used to.